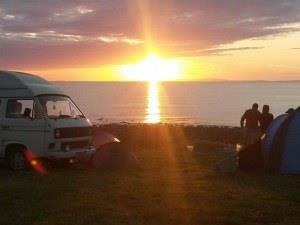 Cae Du Farm Holidays01654 711234work Camping ParkCae Ddu Campsite is family friendly with its own beach, sand and rock pools to keep the children entertained for hours. Cae Du Farm Holidays provides both camping and self catering accommodation within Snowdonia National Park. Cae Du has ample facilities with a toilet block centrally located between the two camping fields with hot water, showers that operate by a £1 coin, and hair dryers. There is also an utility room with washing machine, tumble dryer, 2 freezers (ideal for your ice blocks) and the washing up sink has the most incredible view – you won’t mind doing the dishes here! Attached to the toilet block is an open plan room with an open fireplace and seating – ideal for sheltering on a windy rainy night or a hot summer’s day. 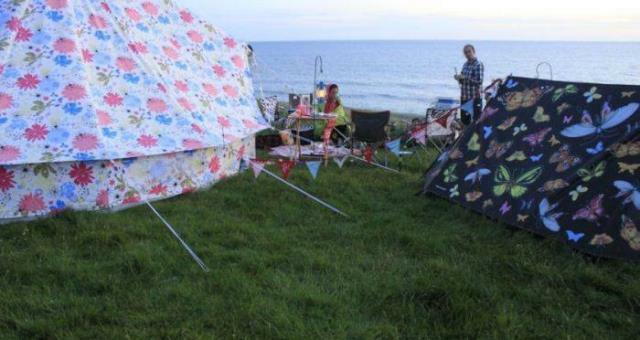 Cae Ddu Campsite is family friendly with its own beach, sand and rock pools to keep the children entertained for hours. Cae Du Farm Holidays provides both camping and self catering accommodation within Snowdonia National Park. Cae Du is part of a beef and sheep farm run by the fourth generation of a Welsh speaking family. Campfires are permitted with the stone fire pits and on the beach (but please do not take stones from the walls). No loud music is permitted. Fire wood can be bought at the farm for £5 a bundle. Also available are the farm’s own Welsh lamb burgers. Children welcome from any age. By Bus: The 28 bus service by Lloyds coaches passes the entrance of the campsite which can take you to the nearest town of Tywyn or further afield to Dolgellau. If you wish to travel to Machynlleth or Aberystwyth the X28 can be caught 4 miles away at Llanegryn.